Vietnamese Prime Minister Nguyen Tan Dung presided over a meeting yesterday with the National Steering Committee for Flood and Storm Control and relevant ministries and sectors to discuss urgent measures to cope with Typhoon Utor. PM Nguyen Tan Dung (C) chairs the meeting. The PM asked local committees from Binh Dinh to Quang Tri provinces to implement drastic measures to guarantee people’s safety and property and evacuate people from dangerous areas to safe shelters. He also instructed localities from the northern province of Quang Ninh to the southernmost province of Ca Mau not to underestimate the typhoon’s strength and regularly follow weather news updates to take concrete measures to minimize losses. According to the National Hydro-meteorology Forecasting Centre, Utor is a strong and complicated typhoon which has moved into the Eastern Sea, causing danger to fishing boats and ships operating in the area. All coastal provinces and cities, particularly those from Quang Binh to Binh Dinh provinces should be put on alert to brace themselves for Typhoon Utor which might make landfall, said Mr. Dung during the meeting. 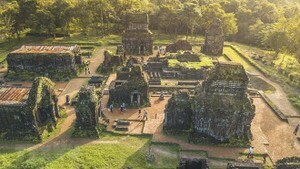 The PM also requested relevant sectors to check and carry out preventive measures for major dykes, dyke-maintenance construction and particularly the Dung Quat Industrial Zone in Quang Ngai province. The Government leader demanded that Permanent Deputy PM Nguyen Sinh Hung and members of the National Steering Committee for Flood and Storm Control to go to the central region today afternoon to guide the implementation of preventive measures against the typhoon. 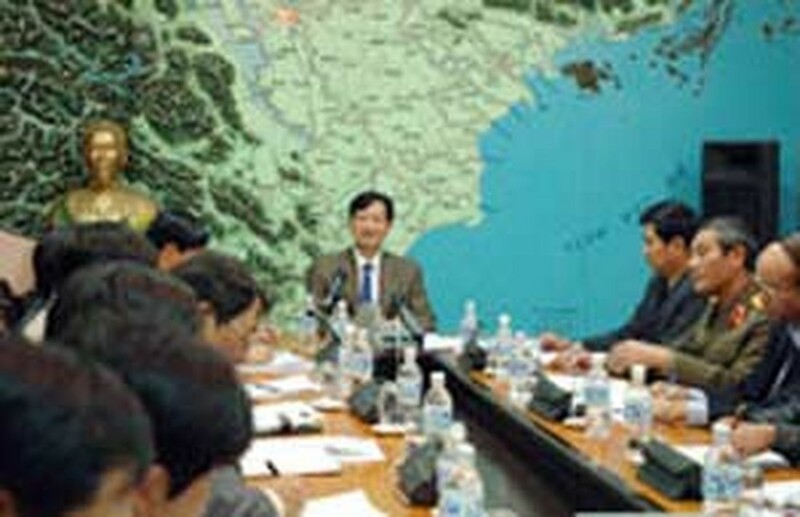 Right after the meeting, the PM assigned the Ministry of Natural Resources and Environment to continually update information for the people, the Ministries of Fisheries, Defense and Foreign Affairs to join hands with concerned international agencies to mobilize forces for search and rescue activities, helping mitigate possible damages and losses. According to the National Hydro-Meteorological Forecasting Center, the centre of the storm at 8 pm on Sunday was situated at the latitude of 12.7 degrees North and the longitude of 119 degrees east, bringing winds of 118-149 km per hour and gusts of up to over 13 category. The centre forecast that Typhoon Utor would continue moving west and northwest at a speed of 15- 20 km per hour in the next 24. 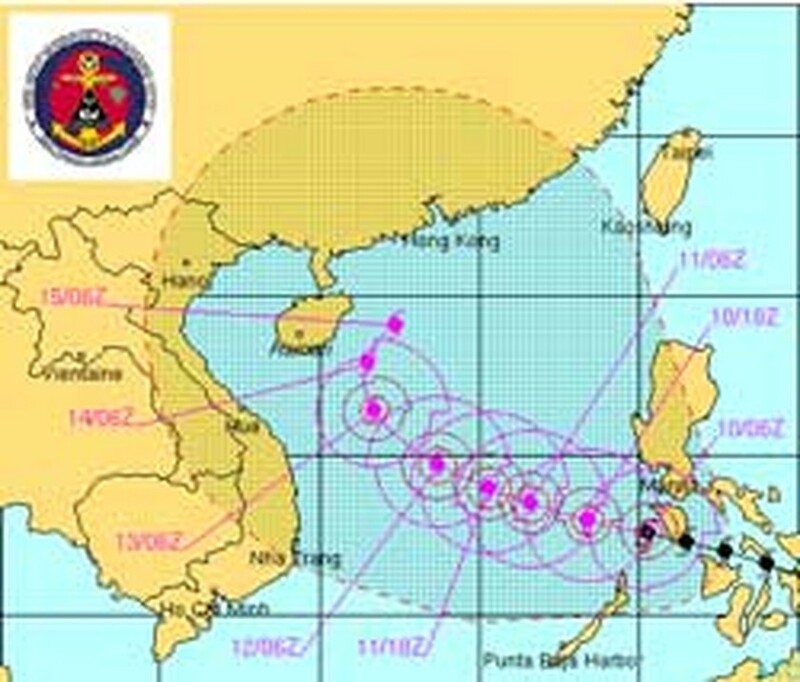 At 4 pm today, the typhoon will be just about 630km southeast of the Hoang Sa (Paracel) archipelago. Due to the storm impact, there will be strong winds measuring category 11-12, and up to category 11 and 12 near the storm centre with rising sea waves of 8 to 10 meters and rough seas in the eastern part of the Eastern Sea. Besides, the northern part of Viet Nam, the central offshore and the northern part of the Eastern Sea will have rough seas and strong winds gusting up to category 7.